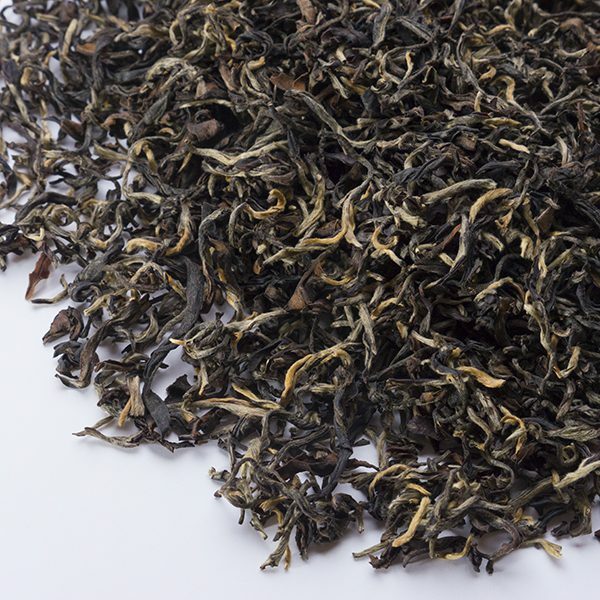 We are proud and privileged to bring you this second flush black tea from the LaKyrsiew estate – and specifically, the finest Grand Reserve microlot from the height of the season. 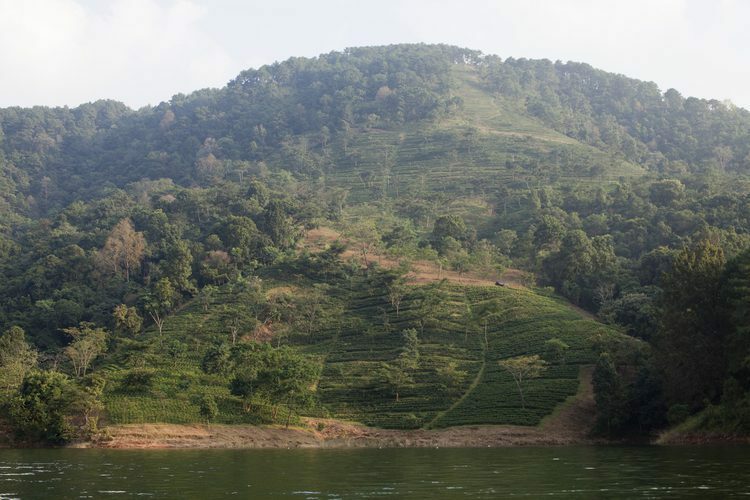 200 years ago, the East India Company scouted the forest hills of Meghalaya in India (Meghalaya translates as ‘Abode of the Clouds’), a province on the western side of Assam south of Darjeeling, and found the most perfect conditions for growing exceptional tea. 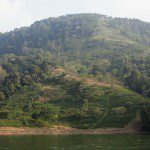 But with one drawback- the remoteness of this find was just too costly for their industrial operation, and so the tea plants were left wild and the estate was abandoned. 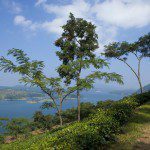 Fast forward two centuries – the old plans were found, and the LaKyrsiew tea estate was revived with the ideals that produce the highest quality Indian teas. Its fresh topsoil and spring water, along with the perfect growing environment create something truly unique. 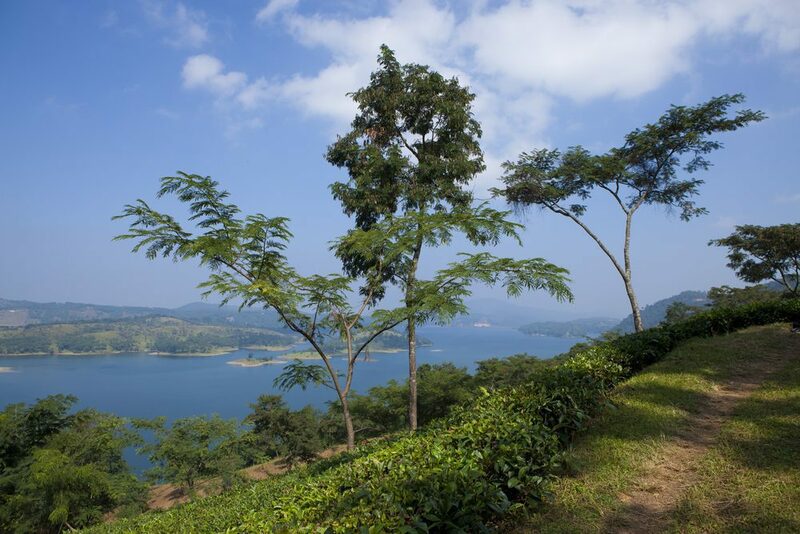 Geert and Nayan, the estate owners, told us about their passion for the boutique teas they produce. “We have an absolute emphasis on quality, perhaps an obsession. 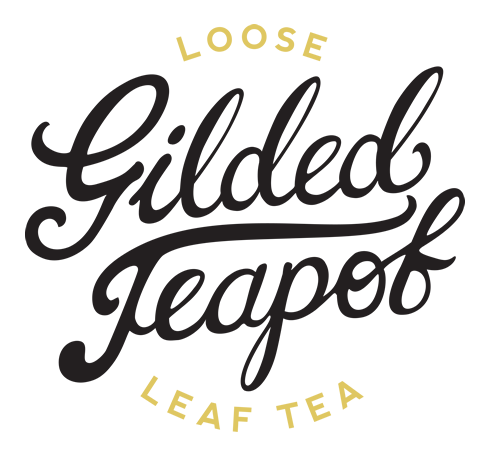 We carefully pluck only the smallest, finest leaf and then wither, roll and fire all of the tea ourselves. 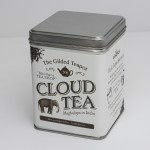 We have a bespoke rolling table made from brass rather than the usual steel which we feel improves the quality of the roll and benefits the flavour of the tea. 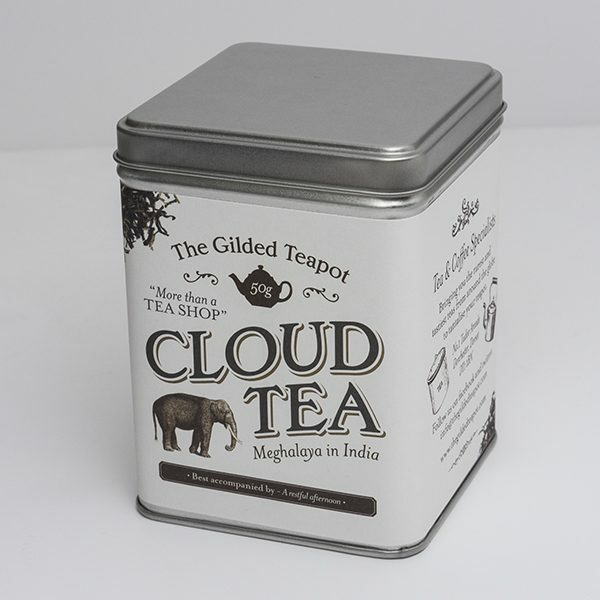 The result is a very rare tea, available to few. 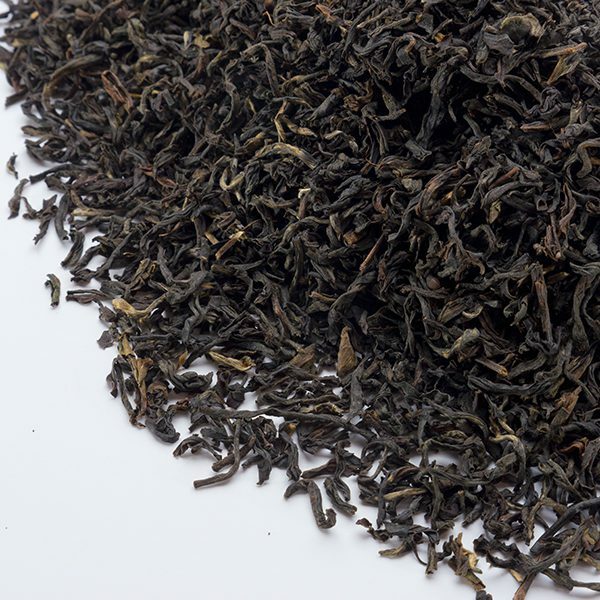 Full of shiny tip, our black tea has vivid notes of chocolate, toffee and caramel . It is medium bodied with a very smooth, long, sweet finish”. The flavour of this prime picking is now maturing beautifully – instantly sweet with a huge sweet chocolate creamy malt and a light, long finish.  A blend of orange pekoe Assam and Darjeeling teas that we have created for the perfect afternoon.